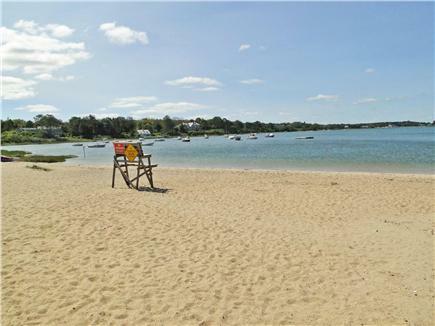 Walk to Oyster Pond which is less than 1/2 mile away for swimming or boating. Also walk to Chatham Village for shopping, restaurants, theater, or see Chatham's finest baseball team, the Chatham A's. In-town location close to everything. Sleeps 10 people. One bedroom with a king, one bedroom with a queen, another with 2 twins. 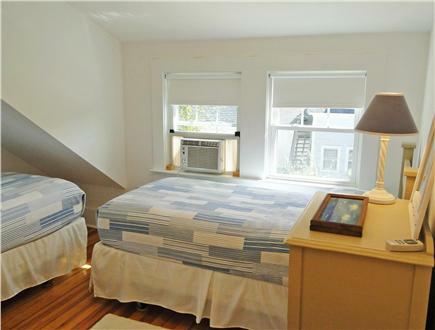 Also features a bonus room with a twin trundle that sleeps two. 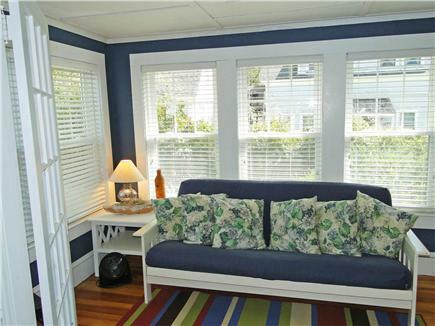 Double size futon in porch that sleeps two. Fans in most every room. Flat screen television with DVD player. 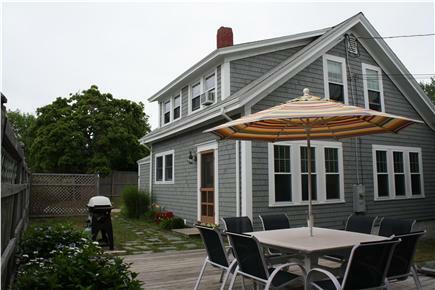 Front deck has patio set and gas grill for summer barbeques. Portable outside shower for rinsing off the sand and salt water. 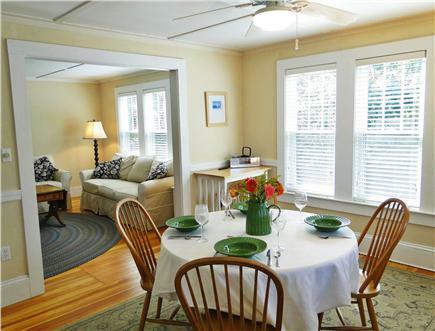 In Chatham's historic district with plenty of room for the whole family. Come on down! My family and I spent a wonderful week in this lovely house. 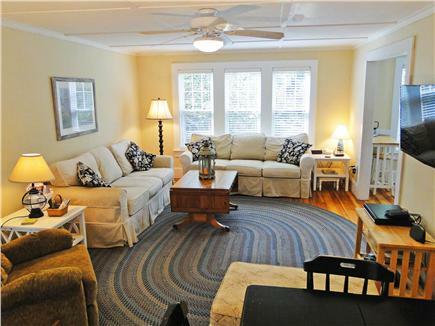 Location was perfect just blocks from Main Street and Chatham Lighthouse Beach. Great place for the kids to catch a baseball game, play or in the park or walk down and grab an ice cream. The house slept 7 of us comfortably and there was still room for more. The kitchen had everything we needed for cooking meals, and the washer and dryer came in handy with 4 kids. If you're looking for a "home away from home," check out this home. 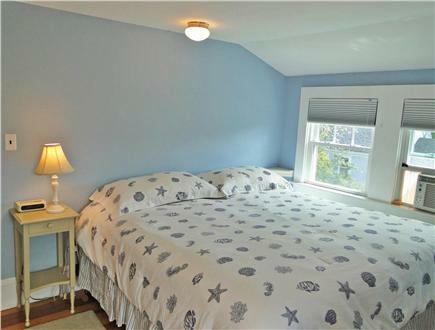 Outstanding Rental in Chatham, MA! My three sisters and I spent a week at this house recently. It was perfect for a week's visit to an exciting area. We walked to town, saw a musical almost next door, went to the movies, visited the Railroad Museum, drove to P-town, and explored every little town within thirty miles. The restaurants and shopping were excellent. The house is clean, modern, and spacious. We found everything in perfect order to enjoy a wonderful vacation. 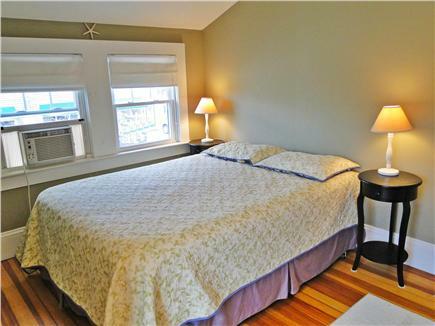 The owners have provided everything you need to relax and enjoy Chatham. 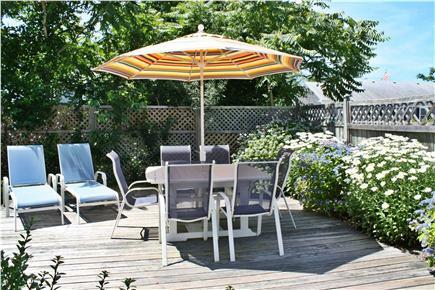 The outdoor seating area is especially inviting for early morning coffee or late afternoon card games. THE Place to stay in Chatham! 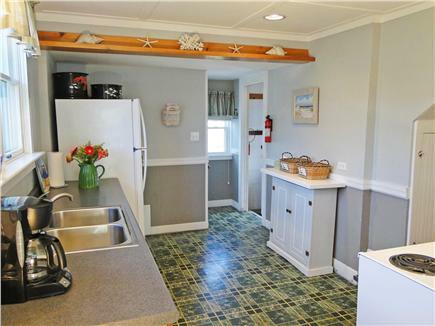 "This home is well maintained and comes with a fully stocked kitchen, fans for each room, cable and wireless internet and a grill. We had 5 adult couples and had plenty of room to sleep and relax. 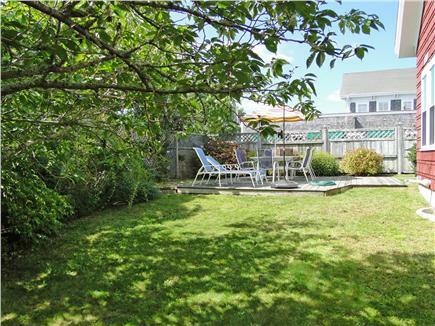 There is also a great private patio to enjoy the summer nights. 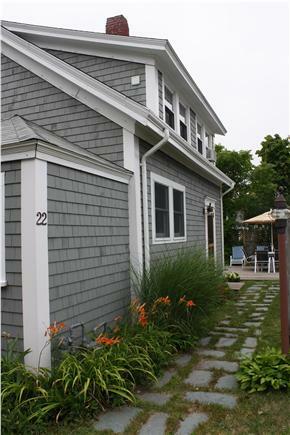 The house is a very close walk to the downtown area and tennis courts, close to a small beach at Oyster Pond and a very short drive to lighthouse beach. The owners are great to deal with. 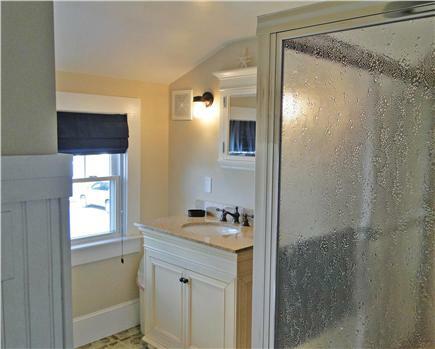 We highly recommend this home!"